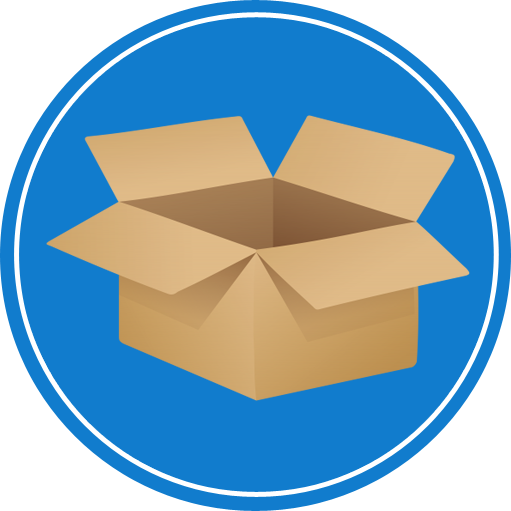 A moving box is a simple item but when it comes to moving it proves to be very important. Everyone wants to limit their expenses as much as they can that’s why it is very important to grab as much free moving bins as you can. Few people have cardboard moving boxes in their possession normally because of the products that they have bought. 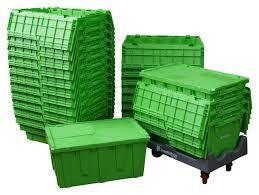 If they are in good condition then it can be a very convenient and efficient option to use them for packing items. But if such boxes already have wear and tear then they can easily break down during the move. It is not a big issue of the move is to a short distance as they won’t be under pressure for a very long time. If you are moving across the country or relocating several states then the toughness and durability of the boxes become very important. Remember that in during a move the boxes are stacked upon one another and during long distance move they remain on top of one another for a long time. That’s why it is very important to make sure that they must be sturdy because there is a possibility that a stack of boxes will fall over and you want to make sure that even if the boxes will fall your possessions will remain safe and protected. That’s why it is very important to use sturdy and strong boxes. This is mainly the case for delicate items, such as electronics, televisions, dishes, glass wares and a lot more. Thus to ensure that all your possessions will reach your destination safely it is very important to buy moving boxes in chicago. The disadvantage of this is that it will cost you more money as compared to getting moving boxes from a grocery store for free. It is better to use a little more money by considering the peace of mind that you get by using high-quality boxes. There is no use to use free moving boxes of your previous possession will arrive broken at your destination. During transportation, of the box breaks down and your precious glassware will break you have a mess on your hands as well as a lot of your money is lost n the process. When you consider the consequences of this scenario than paying for moving boxes doesn’t sound so bad. In addition, they can be always recycled, used again and resold to someone who needs them. Copyright © 2019 www.blubox-it.com | All rights reserved. Please provide your details and we'll call you.